View cart “TORREY SR 50/100 Electronic Digital Shipping Scale with Large Display and Backlight, 100 lb” has been added to your cart. 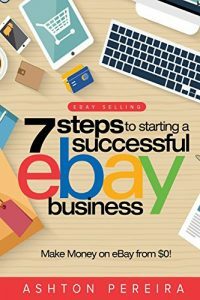 The Ultimate 6 in 1 Book Box Set Series to Making Money Reselling ** Read For Free With Kindle Unlimited ** In this 6 in 1 box set book you will learn about Amazon FBA, Ebay, Etsy, Garage Sales, Thrift Stores and the list goes on and on. 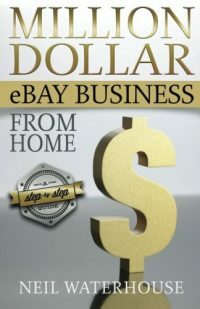 This book has helped me to earn over $5,000 per month through my multiple E - Commerce businesses. 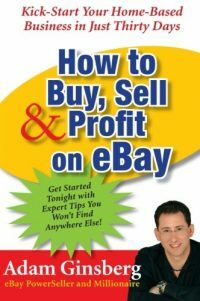 This book will help you to take your business to the next level! 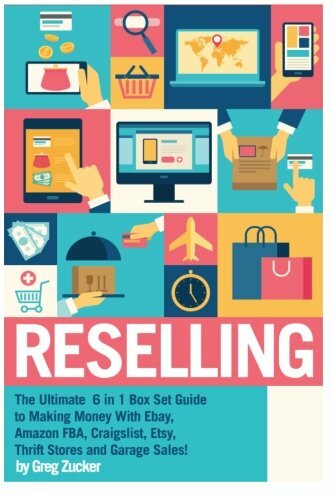 Be the first to review “Reselling: The Ultimate 6 in 1 Box Set Guide to Making Money With Ebay, Amazon FBA, Craigslist, Etsy, Thrift Stores and Garage Sales! 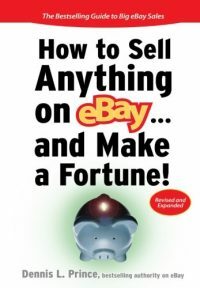 (Amazon FBA – … Online – Work From Home Job – Etsy Business)” Click here to cancel reply.